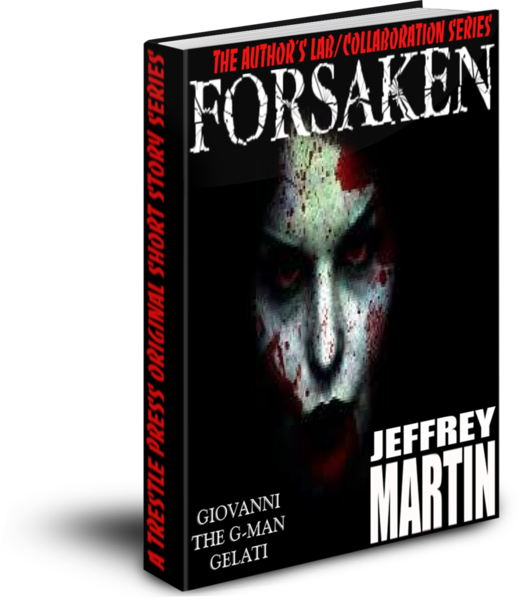 “Forsaken” A Bloody Taste… for All of You! tell them I will be there in twenty. Clear on the other side of town,” he lied. earth would swallow her with welcome arms, and be a part of her for eternity.